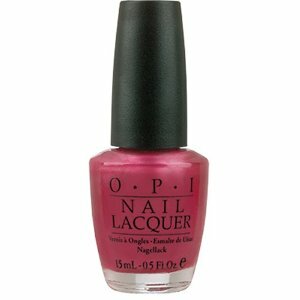 OPI Nail Polish, A Rose At Dawn..Broke By Noon, NLV11, .50 fl. oz. 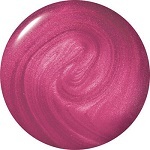 Bright medium rose frosted shimmer nail color.